No budget for IT staff? Let our team serve as an extension of yours with our managed IT services. From 24/7 network monitoring to cloud computing, we help your business thrive. Providing professional IT services — cloud computing, managed IT, licensing management, and more — since 1994. We evolve with the industry. We’ve worked with clients spanning countless industries, including legal firms, medical offices, and even Department of Defense contractors. Let us provide the quality IT support and top technology you need so you can stay productive and focused on your business. With 24/7 network monitoring, you’ll see reduced downtime and regular status reports on your system. We can manage your software licenses — word processing, security, accounting, and more — to keep everything up-to-date. Our services are truly superior thanks to our partnership with trusted disaster recovery expert Datto. Ultimately, we strive to deliver more than just superior managed IT services. We provide our clients with a crucial commodity: peace of mind. In today’s fast-paced world, a business needs reliable technology in order to operate efficiently and provide the highest level of service. No need to hire internal IT professionals: let IT Service Pros be an extension of your company. We provide unparalleled managed IT services so you can focus on your business. 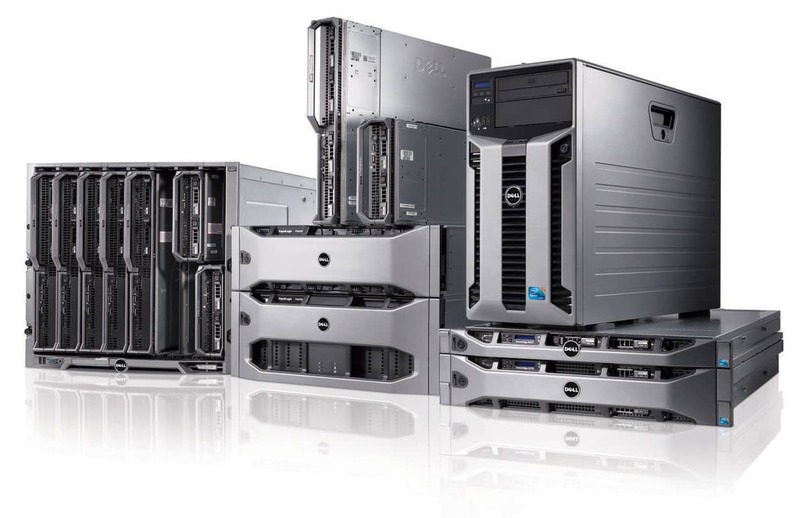 Let us connect you with the right Dell equipment & deliver dependable solutions. PCs and Laptops – Benefit from Dell’s impressive, quality builds and cutting-edge inner components. Servers – Increased efficiency & decreased downtime are both advantages that Dell servers offer your business. From data security to streamlined file sharing to better collaboration, you’ll see marked improvements across your applications. SonicWALL – Ensure that your business and all client data is secured without affecting network performance. SonicWALL provides this peace of mind. APC – With Schneider Electric engineered equipment, Dell products reduce unproductive downtime and provide dependable data storage. IT Service Pros is constantly evolving with the industry. Since 1994, we've been forming relationships with businesses, providing them with superior services and impeccable attention to detail. © 2019 IT Service Pros LLC. All Rights Reserved.